QATSIF recognises the vital role that successful completion of schooling and the availability of opportunities through higher education have in building a foundation for employment and better quality of life. However, it is equally aware that the costs of senior education continue to increase significantly. 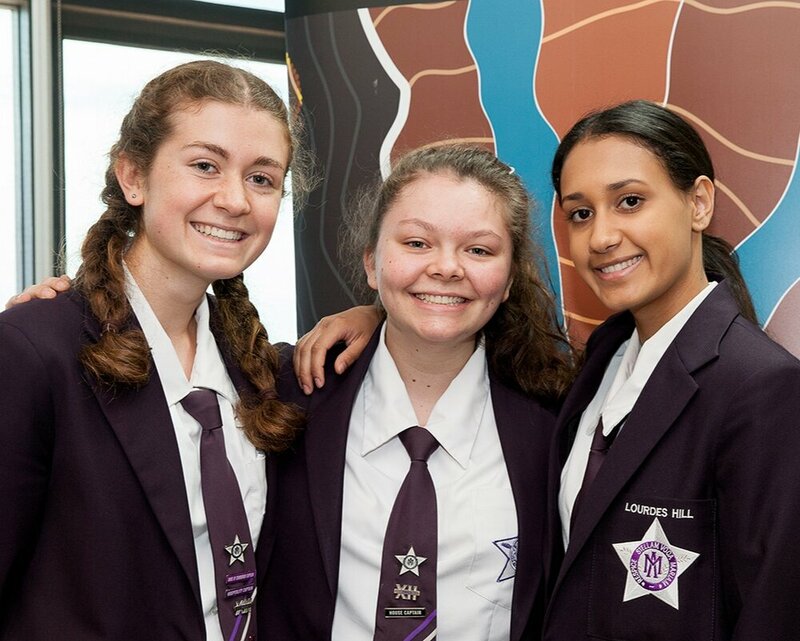 It is vital that the proportion of Aboriginal and Torres Strait Islander young people achieving the Queensland Certificate of Education (QCE) equates with their non-Indigenous counterparts. COAG strategies to increase Year 12 retention are being supported by the QATSIF QCE Scholarship Scheme. Under the QCE Scholarship Program, QATSIF provides two-year scholarship funding to support students commencing in Year 11. QATSIF funds successful schools which then provide scholarships to individual students. 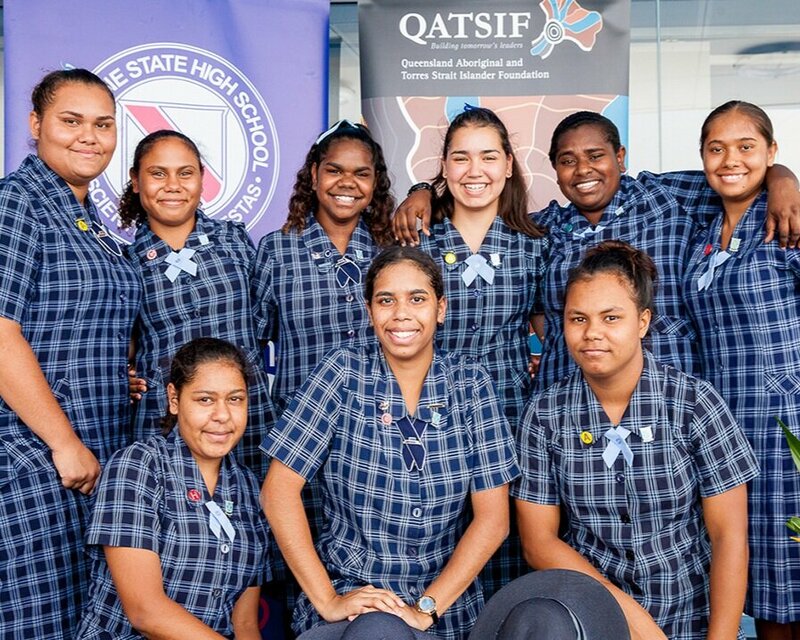 The intention of the funding is to increase Aboriginal and Torres Strait islander student retention in Years 11 and 12 rather than simply sustain existing retention rates, and funding has to be used to complement and build on existing school and community programmes and support for individual students. The Queensland Certificate of Education Scholarship Program continues to support students in Year 11 and 12 with the first intake commencing in 2010. To date the number of Queensland secondary schools involved in QATSIF stands at over 300. These schools have administered scholarships to over 8,700 students.